ABC Equipment Rental is an authorized STIHL dealer for chain saws, augers, drills, edgers, hedge trimmers and brush cutters. We have a great STIHL showroom, so come by and visit us. We pride ourselves on customer service, so we will help you select the right STIHL product for you and provide exceptional service after the sale. 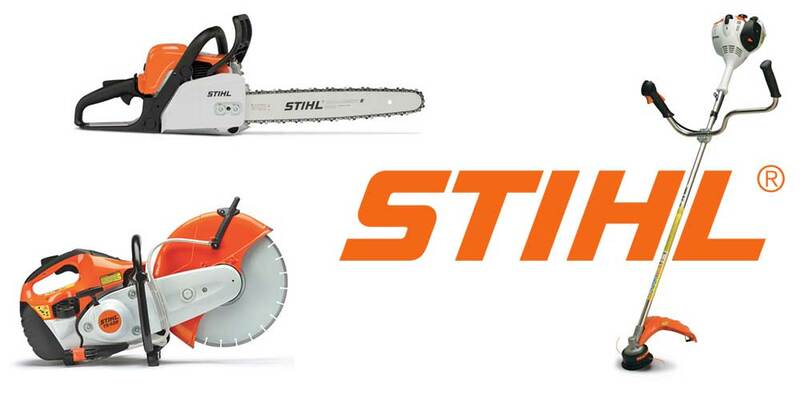 Click here for our Stihl Authorized Dealer page!